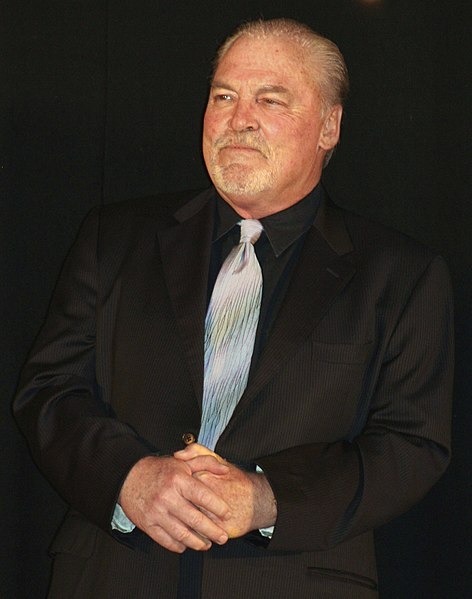 Walter Stacy Keach Jr. (born June 2, 1941) is an American actor of stage, film, and television. Highly prolific, he has played mainly dramatic roles throughout his career, often in law enforcement or as a private detective. 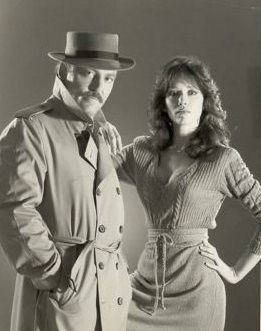 His most prominent role was as Mickey Spillane's fictional detective Mike Hammer, which he played in numerous stand-alone television films and at least three different television series throughout the 1980s and 1990s. The role earned him a Golden Globe Award nomination in 1984. Read more on Wikipedia. Born Name: Walter Stacy Keach Jr.